Call center available Monday-Saturday from 6:00 am to 10:00 pm and Sunday from 9:00 am to 5:00 pm for inquiries, reservations, and payments. Kiosk also available on-site for after hour move-ins and payments. 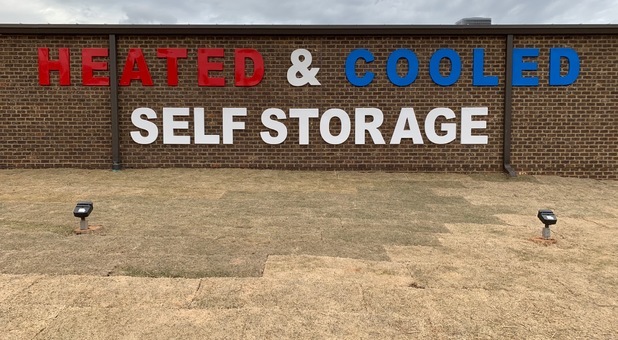 All-American Self Storage is located on Dailey Mill Rd set between Jodeco Rd and Jonesboro Rd. 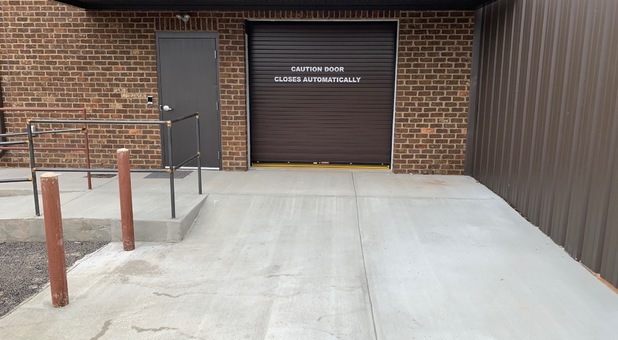 We are a brand new climate controlled facility with carpeted aisleways, LED lights, keypad access, and 30+ security cameras. 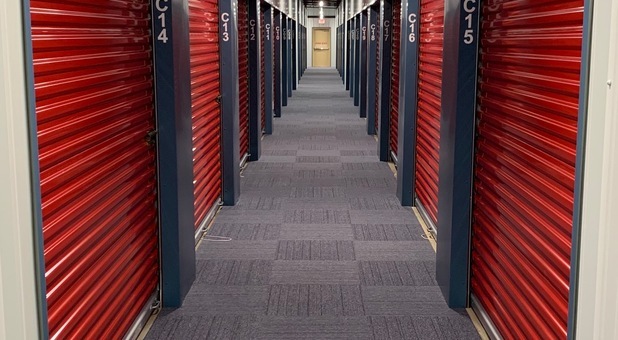 We have everything you need to make storing your stuff easy. From packing supplies to locks, we are your one stop shop for all things storage. Give us a call today or reserve your unit below to get started! All-American Self Storage is located on Dailey Mill Rd set between Jodeco Rd and Jonesboro Rd. It is 2 miles away from I-75 and approximately 20 minutes south of the Atlanta Airport, making us easily accessible to any nearby community Henry County including Jonesboro, Locust Grove, Stockbrige, or the Eagles Landing area. 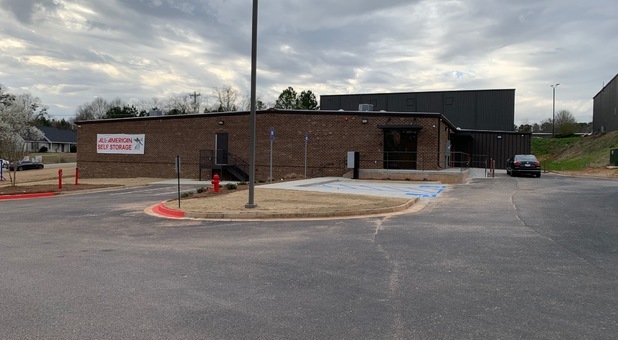 Our facility can be found near the Elite Sports Complex and a few minutes away from Bruster's Real Ice Cream. We offer climate controlled units as well as indoor boat and RV parking. Renting a unit with us is an easy task. 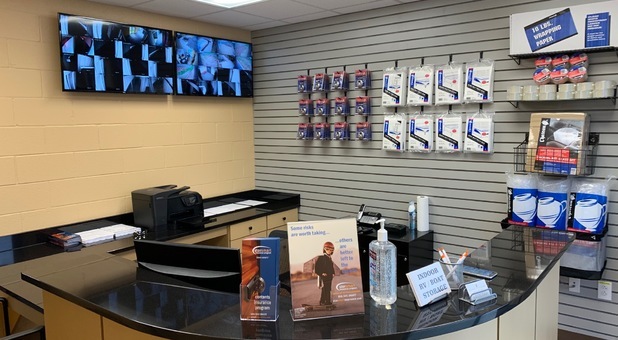 It can all be done efficiently using our rental kiosk, in person at our office, or on our website online. You’re able to select the best unit to fit your needs, make payments and manage your account 24/7. Rent a unit and move-in when you’re ready. We also have a call center available 7 days a week to assist with any questions or needs. 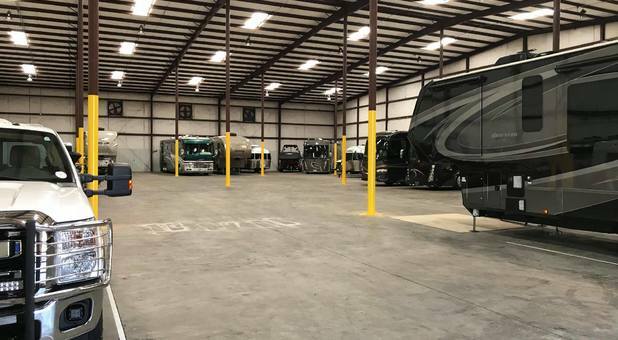 We offer temperature controlled storage units to keep those environmentally sensitive items in the best condition as well as indoor RV and boat storage. If you live in McDonough and need extra space, look no further!